The company is counted among the key Copper Shim Sheet Exporters based in India. 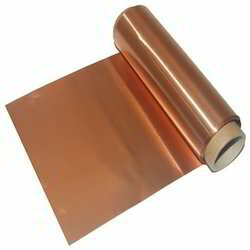 Our Thin Copper Foils are extensively used in various industries for varied applications. 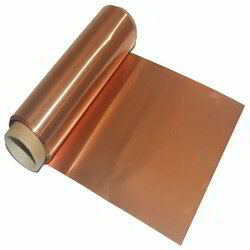 Copper Foil Sheets offered by us are available in various dimensions to match different requirements of the clients. Our Precision Copper Foils are anti-abrasive and non-corrosive in nature. 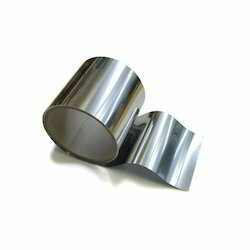 We are ranked amongst the foremost firms, engaged in offering a qualitative range of SS 304 Shim Sheet. 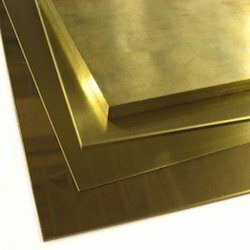 We are manufactures of precision engineered range of brand Brass Shim Sheet. Our company has created a niche in the field of offering Beryllium Copper Shim Sheet to the clients. Beryllium Copper Shim Sheet is widely used in various industries for varied applications and sometimes for commercial use such as sculpture work, craft work and home decor. 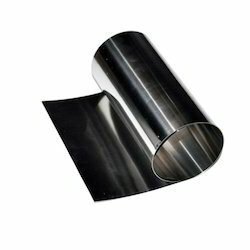 We offer our clients with a comprehensive range of Stainless Steel Shim Sheet that is designed with qualitative stainless steel and other raw material sourced from certified vendors. 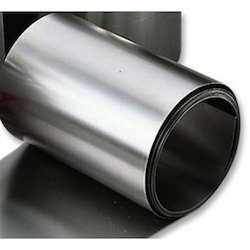 These are widely known for their durability and quality. 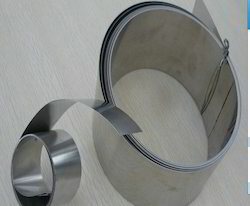 Our company has achieved laurels in offering Spring Steel Shim Sheet to the clients.This product is corrosion free, rust free and retired low maintenance. The offered range is also designed in according to customer’s requirement. 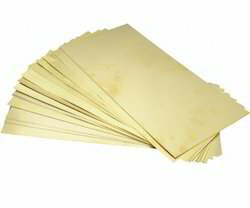 We are a precision engineered range of brand Brass Shim Sheet. 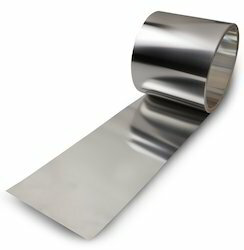 We are engaged in offering German Silver Shim Sheet to the clients. We are engaged in offering quality SS 316 Shim Sheet to the clients. We are engaged in offering SS Shim Sheet to the clients. 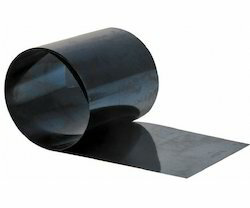 We offer our clients with a comprehensive range of Stainless Steel Shim Sheet hat are designed with qualitative stainless steel and other raw material sourced from certified vendors. 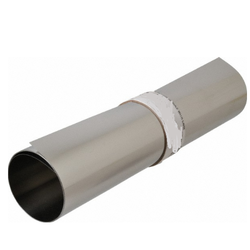 These are widely known for their durability and quality. Looking for Shim Sheet ?